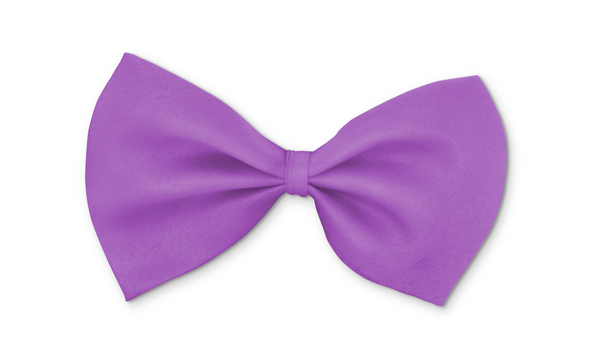 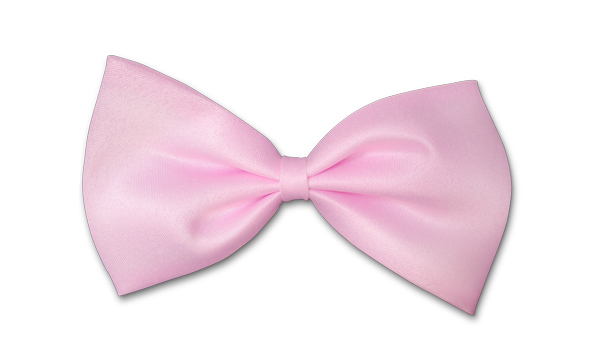 EASILY ATTACH TO ANY COLLAR, PERFECT PET FORMAL WEAR FOR WEDDINGS & OTHER SPECIAL OCCASIONS! Dress your dog to the nines! 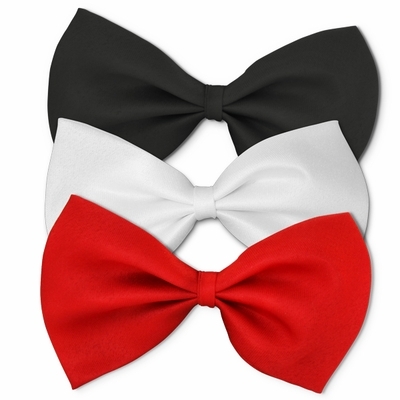 Gwen Gear's Formal Wear Bow Ties for Dogs are perfect for White Tie, Black Tie, Weddings, or just as an everyday pretty accessory for your uber chic boy or girl. Attach and detach to any dog collar easily and quickly.